NEW SLEEP APP - Coming out soon! 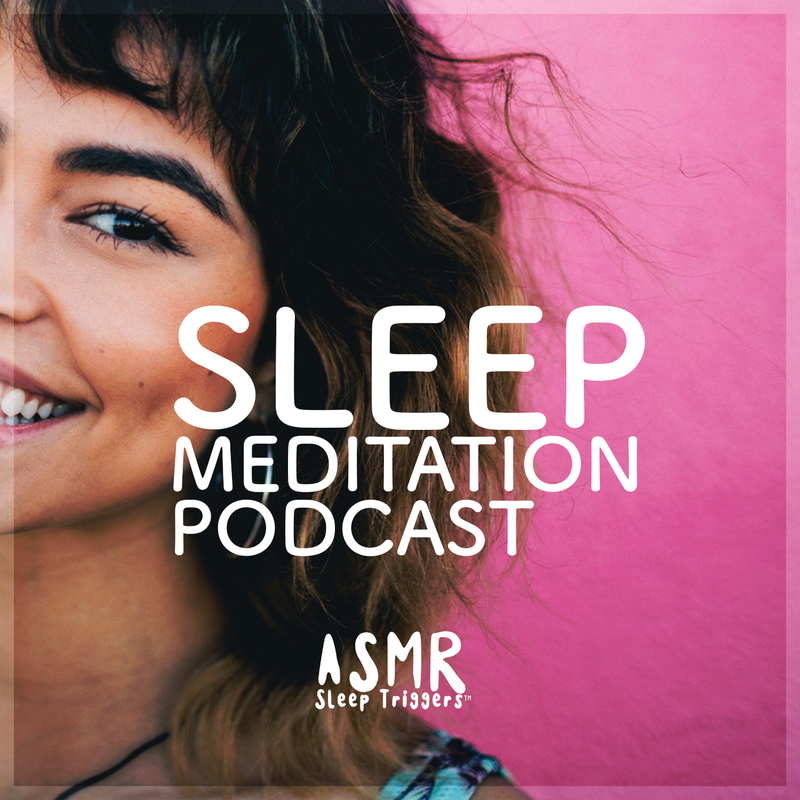 THE SOUND ENGINEERING TEAM BEHIND THE "SLEEP MEDITATION PODCAST" ARE DEVELOPING A NEW UPCOMING SLEEP MEDITATION APP FOR IPHONE (IOS). Planned app release, Spring 2019. Now trusted with over 5 million listeners. Join our FREE Sleep Club and be the first to try the upcoming sleep app. We will not charge you, totally free. Tried all for sleep, best for sure! Planned app release Spring 2019. Thank you for signing up to our sleep club.